The American company Bluewater Productions has announced the release of a biographical comics about the musician Ozzy Osbourne — "Ozzy Osbourne: The Metal Madman". The comic book is reported to be available in print and digital format and released this week. The text was written by Michael L. Frizell & Jayfri Hashim with art by Hashim, and features a cover by horror artist Stefano Cardoselli. 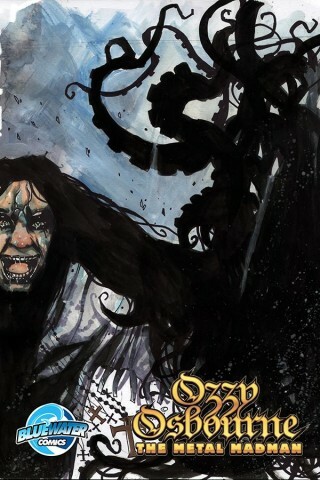 "Ozzy's legacy is well-known," said Frizell: "A lot of research went into creating the script. One misstep, and the fans will know! Jayfri (Hashim) and I wanted to respect that legend – and the fans – by giving them something both familiar and unexpected. Writing about real people is often difficult, and when it's someone like Ozzy who's made himself tough to define and is a mainstay in the tabloids, we are challenged to find new ways to tell that well-known story." "There are some celebrities we have done that are just media sensations, then you have someone like Ozzy who defines media sensation. I have respect for him and his story after working on this comic book," said Bluewater publisher Darren G. Davis. 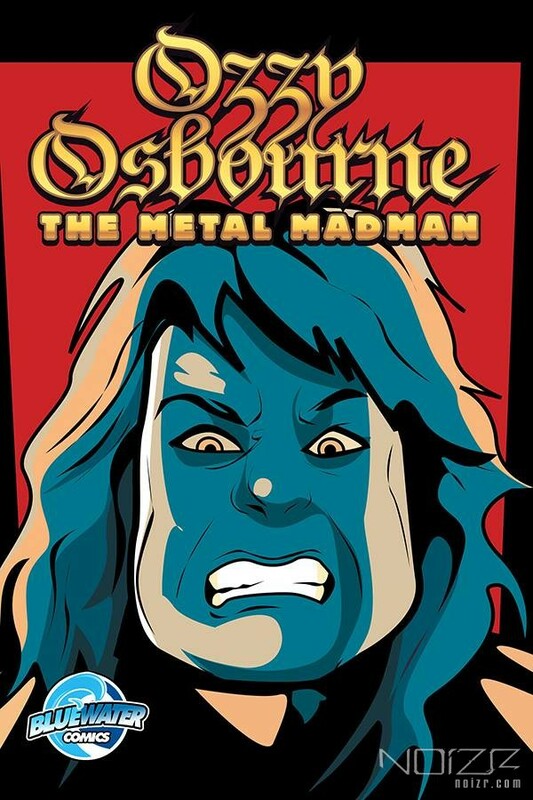 "Ozzy Osbourne: The Metal Madman" is a part of the popular comic book series Orbit, telling about the life of famous rock stars like Paul McCartney, Freddie Mercury, David Bowie, John Lennon, Jimi Hendrix, Jim Morrison, Keith Richards and many others.